Want to find a great jewelry store near Chino CA? 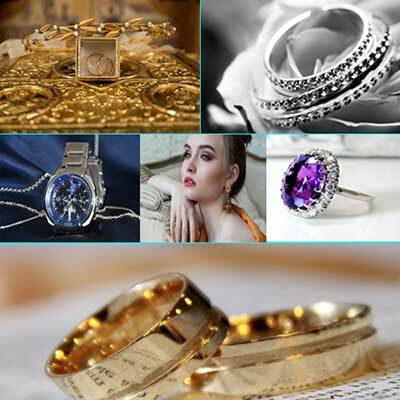 When you are looking for the best place to buy, sell or even get a loan on any piece of jewelry near Chino, Central Mega Pawn and its staff of professionals can show you why more and more people in the city of Chino are calling us their jewelry store of choice. You may or may not know that not all jewelry stores are the same and some can charge much higher prices for the same pieces of jewelry you will find on our showroom floor including gold jewelry, silver jewelry, platinum jewelry, jewelry with precious stones such as diamonds, emeralds, rubies, pearls, sapphire opal and more! Since we are also a leading pawn broker in the Chino Valley we can offer great payouts on jewelry that you wish to sell or pawn. So whether you are searching for that perfect ring for that special someone, are ready to pop the question and need the right engagement ring that will make her swoon, or are simply looking to reward yourself or someone you love with fine piece of jewelry come by our showroom in Chino ca and we will work hard to find you just the piece of jewelry for you. 3. How to find the best pawn shop near me? © 2019 - Central Mega Pawn, 11031 S. CENTRAL AVE. ONTARIO CA 91702 - All Rights Reserved.